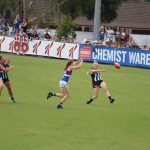 TO finish off the Victorian Football League (VFL) Women’s season, AFL Draft Central will be reviewing each team’s year. 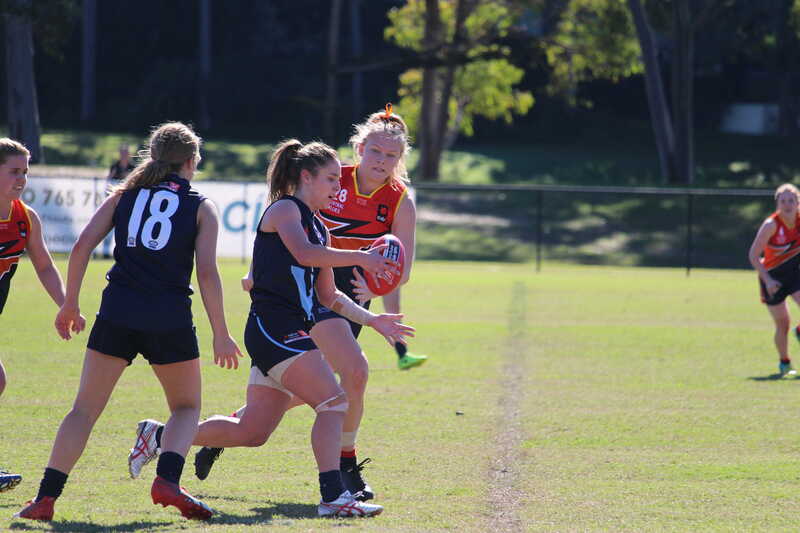 The Casey Demons were one of the new teams in the competition and while the ladder position wasn’t too flash, they did show some promising signs. A hard nut at the contest and a key contributor to the side, Stacey Poke was impressive throughout the season. She was able to make an impact in each of her eight games and showed promising signs. In Round 2, she led the way with 17 disposals and eight tackles. An accomplished Melbourne defender, Jakobsson was able to shift into the midfield this season for Casey and have an impact. One of her best games was against Richmond where she racked up 20 disposals, nine marks and seven tackles. She hit the contest hard and was a proven ball magnet during the season. Smith was a workhorse in the midfield for the Dees, working hard to get the ball in congestion. She was able to feed the ball out of stoppages and was able to swiftly move the ball through the ground. 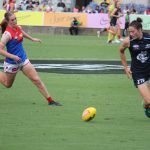 One of her best games was in Casey’s narrow three-point loss against the Bulldogs, where she gathered 26 disposals, laid six tackles and kicked a goal. A real classy player who could play anywhere, but was suited in defence. She was composed with ball in hand, and skilful by hand or foot. She would often be used in transition to move the ball out of the back half and hit a target down field, or push up to the wing and get the ball going forward. Earned a call-up to Melbourne’s list, replacing Daisy Pearce. A key position forward whose leads and aerial work proved damaging. Bentvelzen was able to read the play well and positioned herself well against experienced opponents. She kicked 11 goals in 14 games and had a good all-round game in Round 2. In this match, Bentvelzen kicked one major, racked up 10 disposals and took five marks. Shevlin proved to be a ball magnet in the Casey line-up, always going in hard to win the football. She ran well on the inside and outside and is clever with the ball in hand. Shevlin was consistent, playing 14 out of a possible 16 games and impressing in the majority of them. 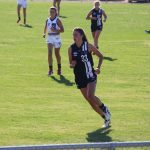 One of her best performances was against Melbourne University, where she kicked a goal, recorded 22 disposals and laid three tackles. 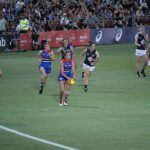 The Demons showed signs of improvement at the start of the season with two narrow losses to follow their bye. 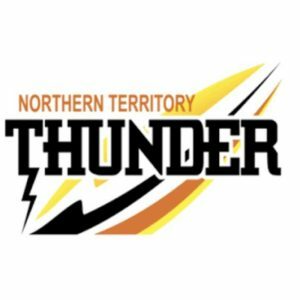 After a 64-point loss proving to be a backward step for the Demons, they made up for it by getting their first win straight after the hefty loss. After a loss and a bye, Casey’s season picked up again with three straight wins, looking promising to push for a high ladder position. But the Demons could only get one more victory in their last six games, ending the season with a tough run of games. 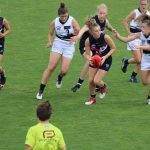 They had players such as Taylor Mesiti and Tarryn Orgill standing up in certain games but less games from experienced AFLW players such as Shelley Scott and Catherine Phillips hurt their chances of pushing for a finals finish.